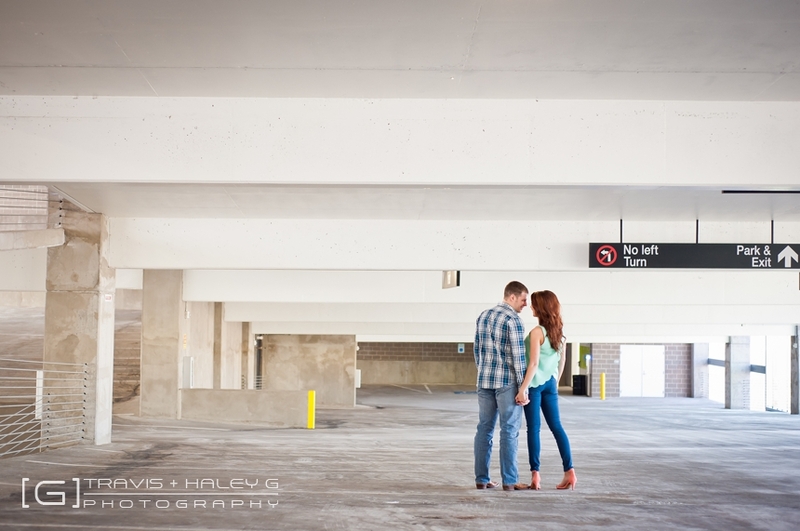 These two lovebirds, Jon & Madison met from hanging out with mutual friends. 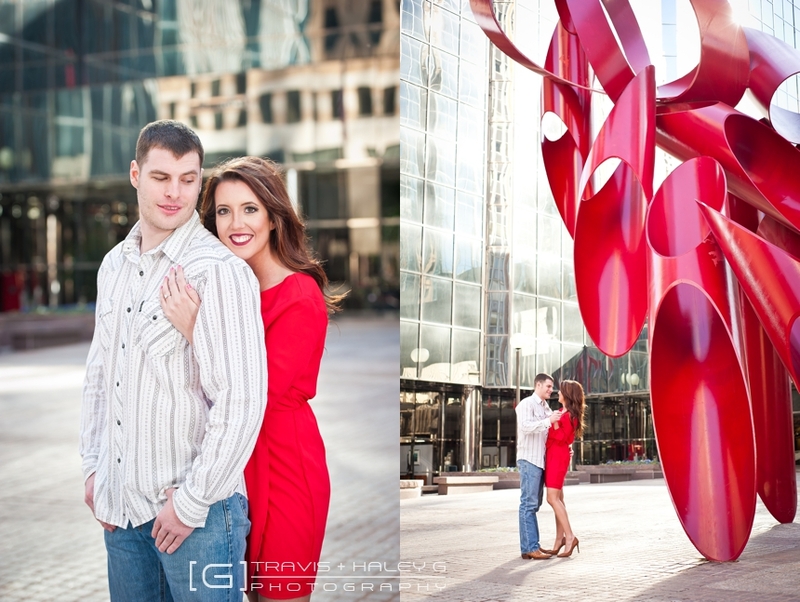 After dating for some time this led to a beautiful proposal on New Year’s Eve night in downtown Oklahoma City just before the ball dropped. After Madison said “Yes!”, they held each other tight and celebrated the new year by enjoying enchanting fireworks together. 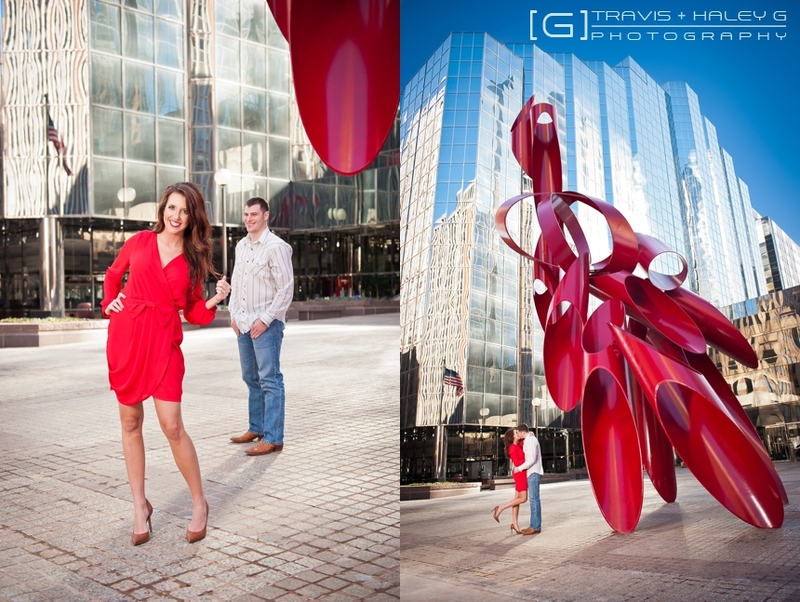 We absolutely love taking engagement photos in downtown Oklahoma City. 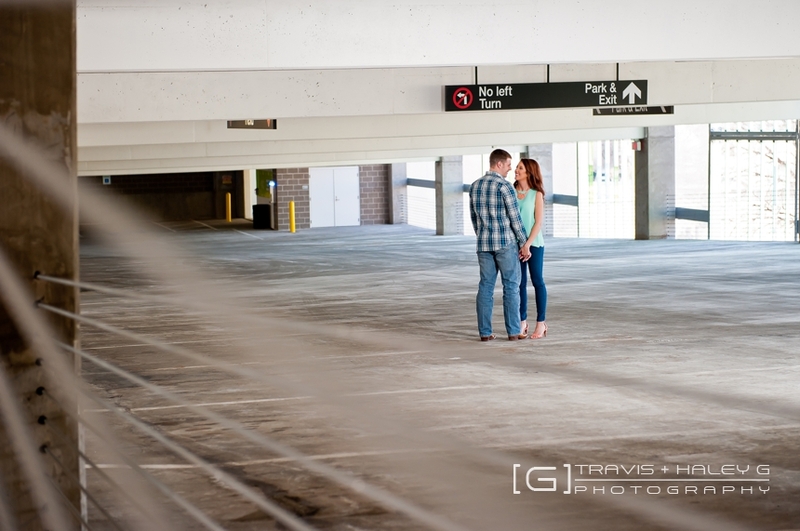 J+M have such a playful and loving connection. 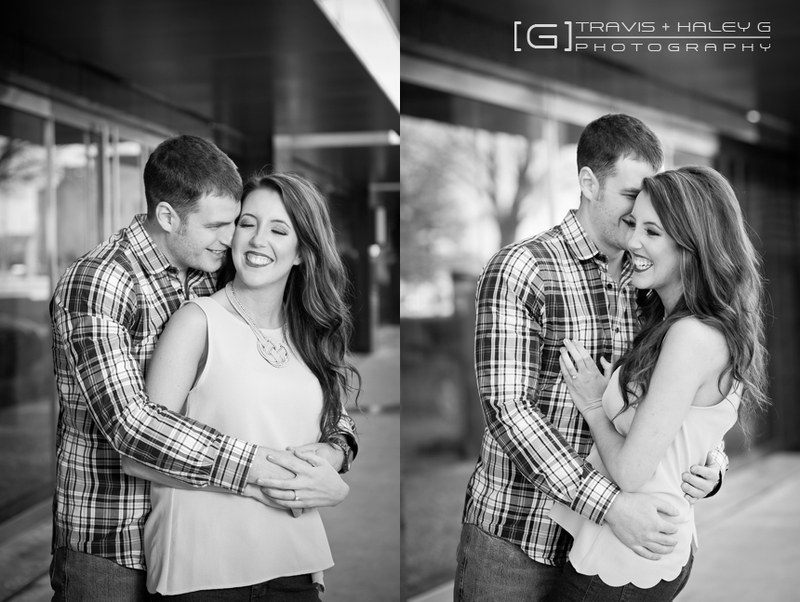 We loved capturing their laughter and their love for each other shows in each photograph. 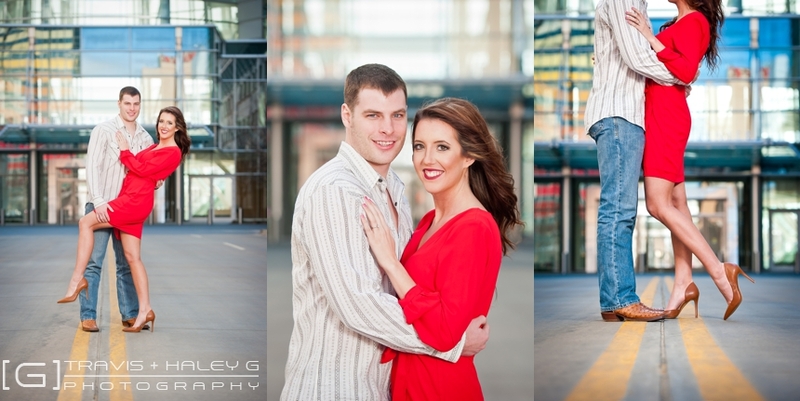 They have a long distance relationship, he lives in Enid and she lives in Tulsa and they look forward to spending the weekends together until their big day! 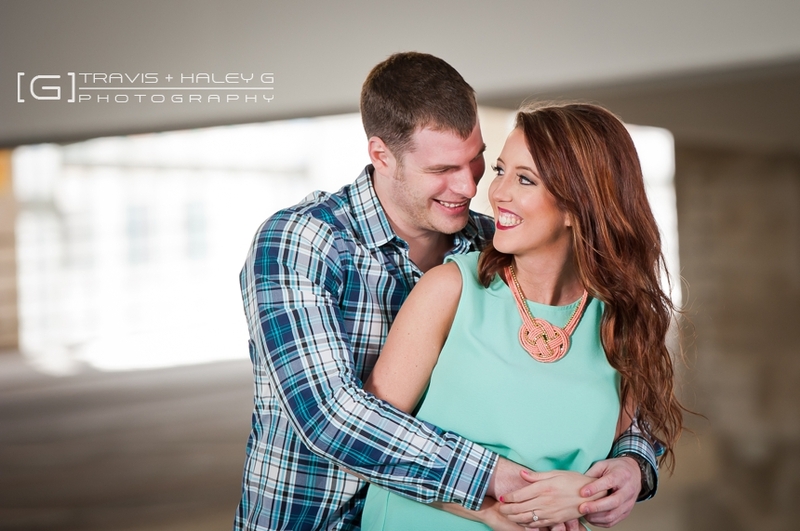 We can’t wait to document their love on their wedding day in the fall at The Manor at Coffee Creek.